Hundreds of people had been working round-the-clock under the media glare to try to reach Julen Rosello, who plunged down a narrow shaft which is more than 100 metres deep on 13 January while his parents prepared a lunch in Totalan, a southern town near Malaga. 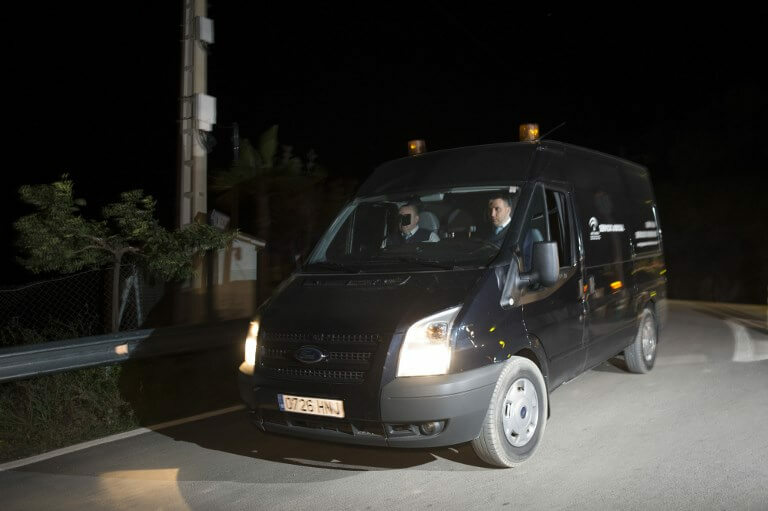 ‘Unfortunately at 1:25 am the rescue team reached the spot where they were looking for Julen and found the lifeless body of the little one,’ the central government’s representative in the southwestern region of Andalusia, Alfonso Rodriguez Gomez de Celis, wrote on Twitter. ‘All of Spain feels the infinite sadness of Julen’s family. We have followed closely every step to reach him,’ Prime Minister Pedro Sánchez wrote on Twitter. Despite the passage of time, the boy’s relatives held out hope that he had somehow survived the fall and would be found alive. In a tweet, Spain’s King Felipe VI extended his ‘deepest condolences to Julen’s whole family’. This race against time recalled several other high-profile cases in the 1980s.